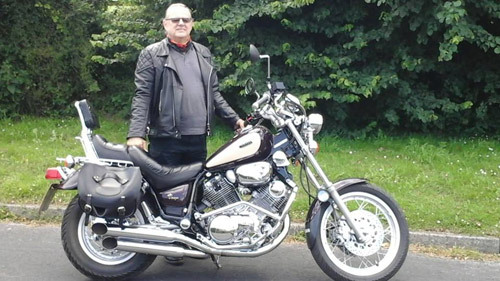 Some personal biking memories from our members. 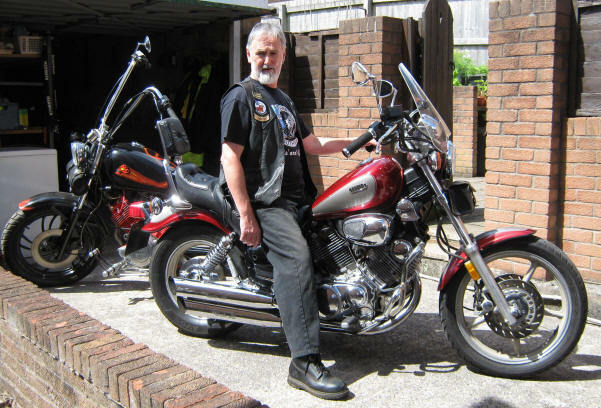 Steve is now the longest serving member with his picture on the me and my ride page. He joined in 1994 and comes from Dorset. 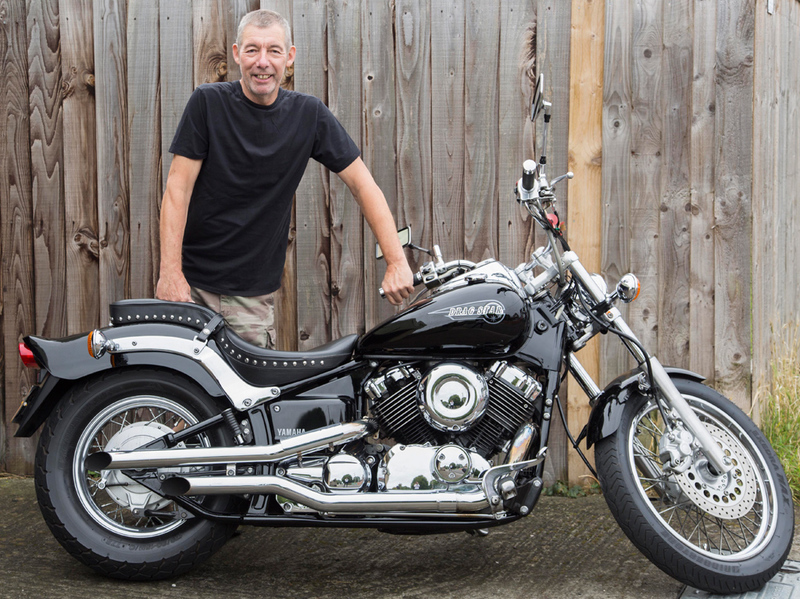 Steve joined the 'VOC' in 1996 and he lives in Wiltshire. Posti is a regular rally go-er. He always travels with Jess his black and white cat, on the back of his bike. He has served as: Centre Rep July 1999 - November 2000 Jan - March 2003, Deputy Rep April 2003-Oct 2004. 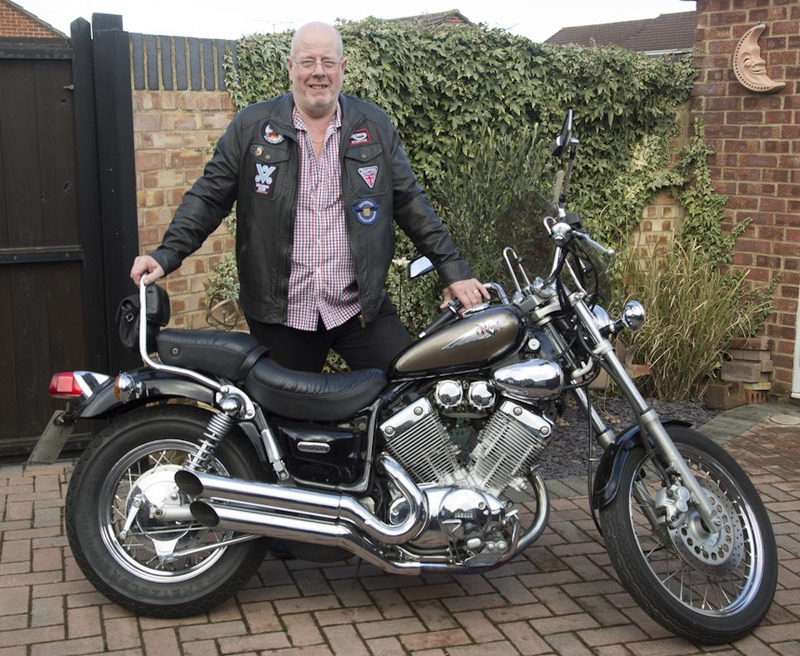 In 2014 Graeme took on the role of Glossies rep.
Pete from Wiltshire, joined the club in 1997 He took on the role of Wiltshire county rep from 1998-2001. Still active within the club, Pete and Mary can be seen at many rallies. Andy who joined the club in 1998 has now moved to Shropshire but still remains a proud Scrumpy. 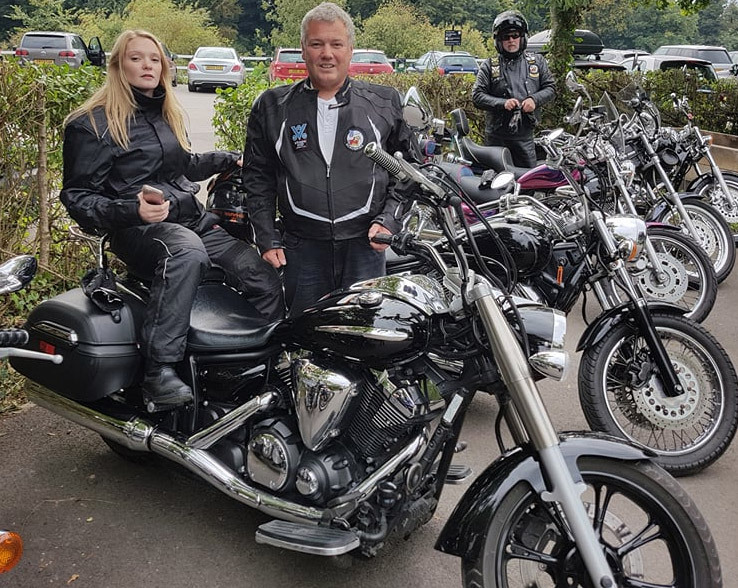 Since joining Andy has attended all of the rallies except two and that was only because he was in hospital following a bike accident. It was when he was in hospital that he met Jan, Blacky's good lady, and this is how Blacky came to join the club. Now we know who to blame! 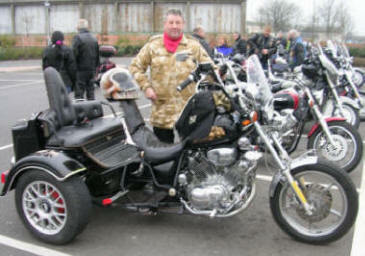 After joining the club in 2000 Blacky became Deputy centre rep in 2002 and Centre rep from 2003 -2008 and again Oct 2010 to present, He filled in as membership secretary for a while till Oct 2010 Sometimes the trike works and he brings it with him. 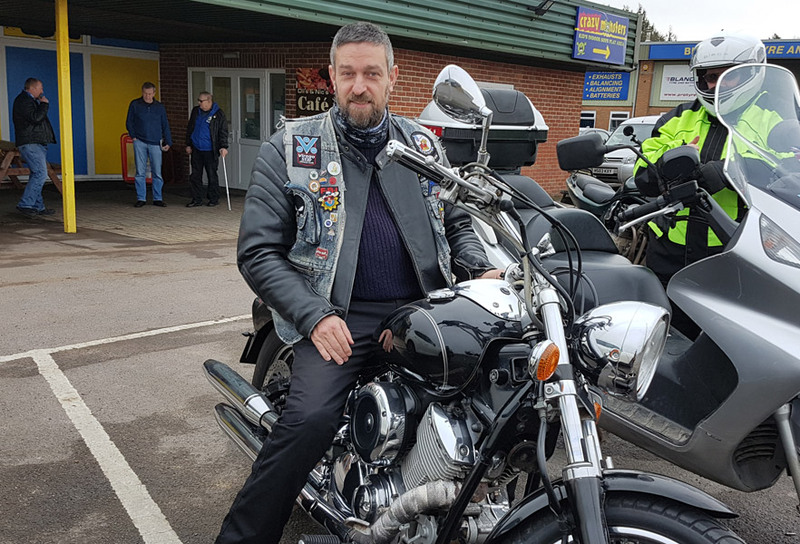 Since joining in 2000 Dave has been Somerset rep 2006-2009 and then Deputy Centre Rep since 2009 He is a regular at rallies and is always up for a rideout. 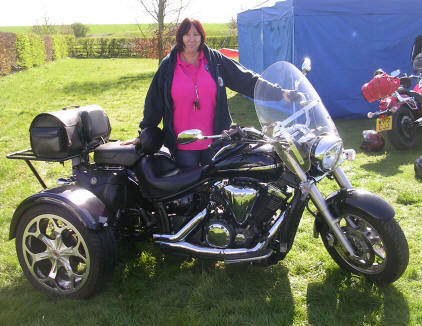 Sue, who joined in 2000 met Clive through the club and they have been together for many years. they both live in Somerset. 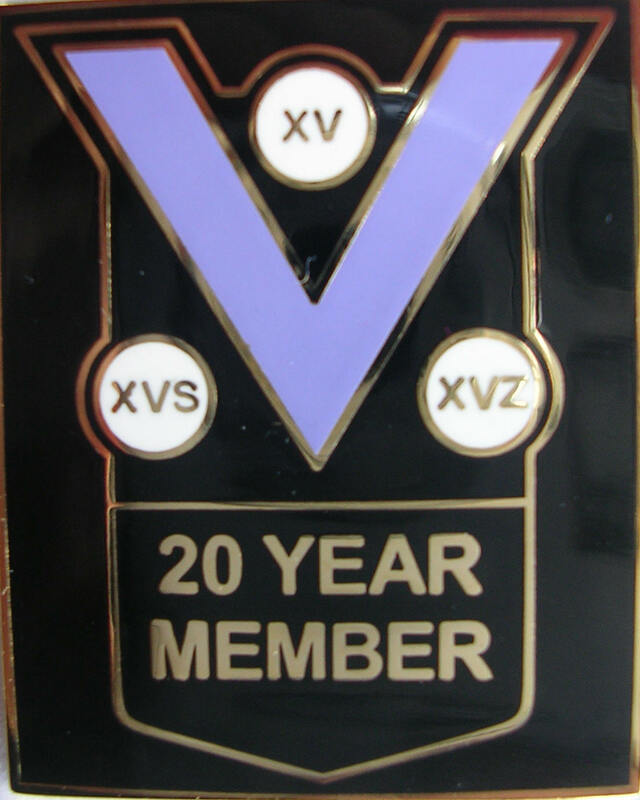 Shazza joined the VSOC in 2000 and quickly became a very active member. Mark, another of our Wiltshire members joined in 2002, and before very long took on the role of Webmaster 2002-9, adding Newsletter editor 2003-7, not content with that he was deputy rep as well 2004-5. Mark took on the roll of Wilts county rep in 2011. Bob joined the Scrumpies in 2003. He and Sue live in Somerset and have both been active members in the past. Bob joined the club in 2003, he has held the post of Wiltshire county rep-Merchandise officer-Deputy rep- and Centre rep. He is now National merchandise officer. Rob joined in 2003 at the same time as his Dad 'Shrek'. he lives just outside Bristol. 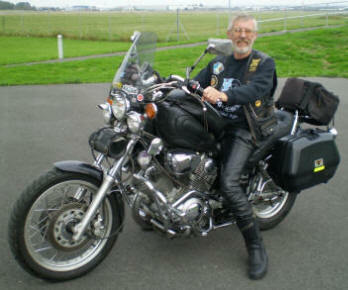 Brian has been a member since 2003 and is a regular on our rideouts, he lives in Bristol. 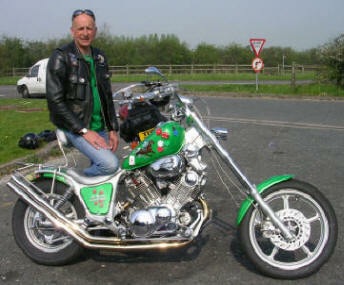 Hoppy joined the club in 2003 he has always been an active member attending many rallies and every rideout he can. You don't see Hoppy without a smile on his face. 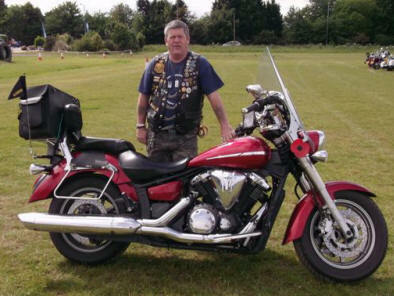 Neil lives in Wiltshire, he has been a member since 2005. He has been very active ever since, attending almost everything. Neil became membership secretary in 2011. 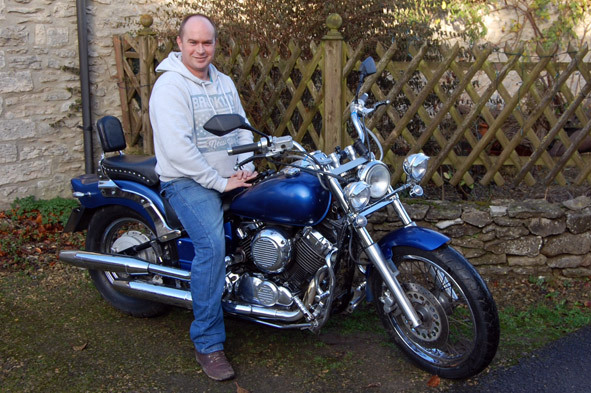 Mark lives in Somerset and has been in the club since 2005 he is a regular on rideouts. Fisty joined the club in 2005 he lives most of the year in Bristol, retirement means he can spend more time in Spain. He was Bristol rep Feb - Aug 2008. Kate from Somerset joined the Scrumpies in 2006. 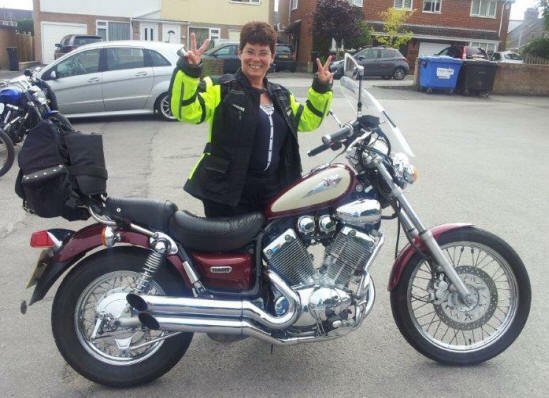 After getting bored on the back of hubby Dave's bike, she passed her test and bought her own. She enjoys the rally scene and gets to as many as she can. Grasshopper is a Bristol member, having joined in 2006 as our youngest member he soon became our youngest ever committee member holding the position of Bristol rep from 2009. ( Taking on responsibility for Gloucester as well from 2010) until 2012. Steve joined the club in 2007. 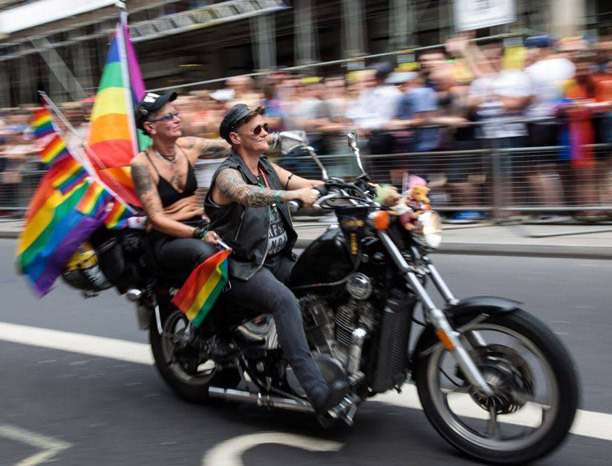 With wife Mary they are up for a ride at the drop of a hat! He was the rep for Somerset 2009-2011. Becks is at present the Scrumpies treasurer. He joined the club in 2007 and is a very active member who enjoys a night away (Hic). He lives in Wiltshire and engaged to Dawn Davies, who is now a C17 (scrumpies) member. Alex lives in Dorset and has been a member since 2008. He attends many activities and has represented Dorset as their rep 2009-2010. He has occasionally been known to smile. Phil joined the Scrumpies in 2009. 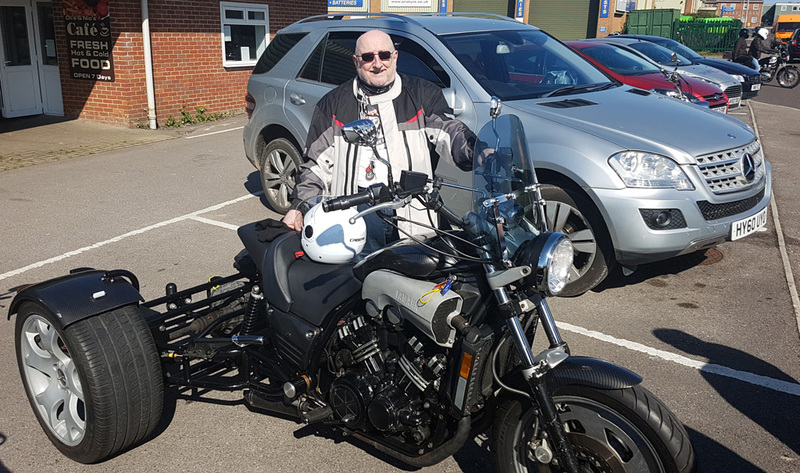 As he lives in the far north of Gloucestershire he can't get to as much as he would like, He has been on several rideouts, he did his first rally in 2011 and has been to more events since. Calley joined in her own right during 2010. Until then she came to many events with Grasshopper, her fella. 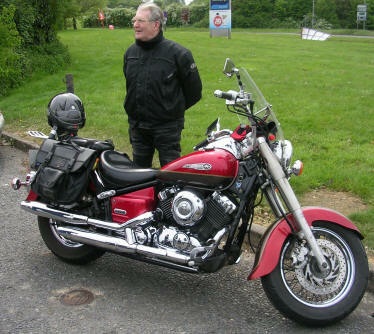 Bob from Dorset joined in 2011. 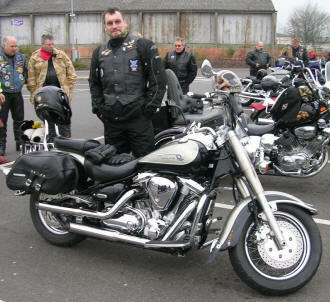 Rob joined in 2011, and has been to many events and rideouts. Merv has been with us since 2011, he is from Wiltshire. Linda has been associated with the club for many years. 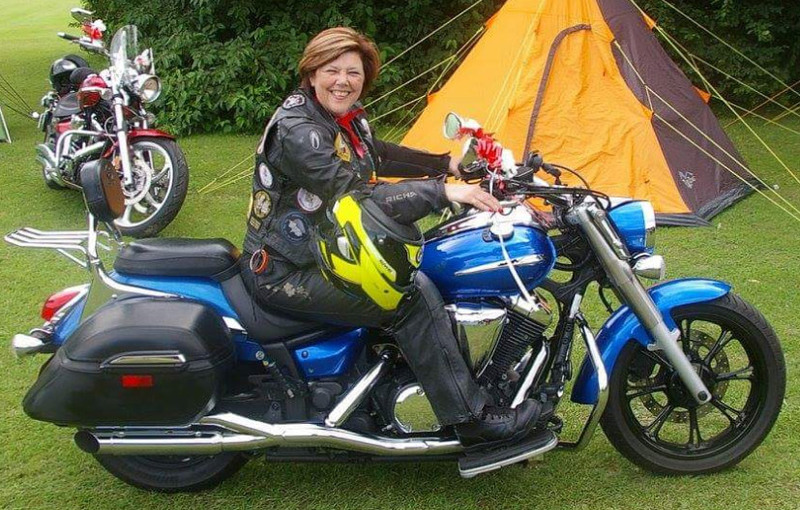 She passed her test in 2012 and joined officially when she bought her hard earned 535 and soon after a Virago 750. Linda lives in Somerset and is an avid party and rally goer. 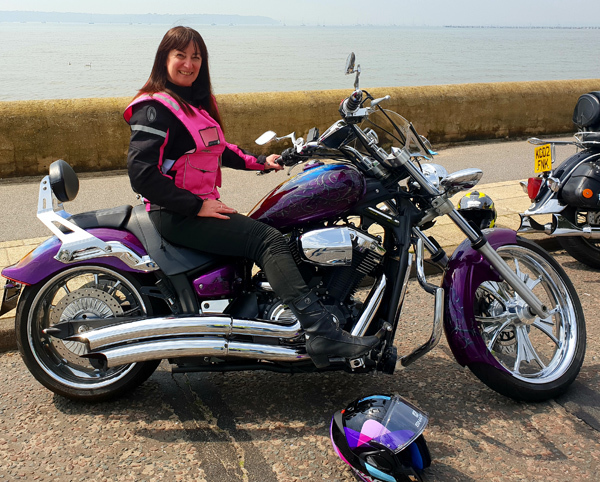 Linda was the Events co-ordinator from 2013 to early 2017 and has moved on to several bigger bikes since then. Bill Meets with our Wiltshire group even though he lives in Somerset (just). 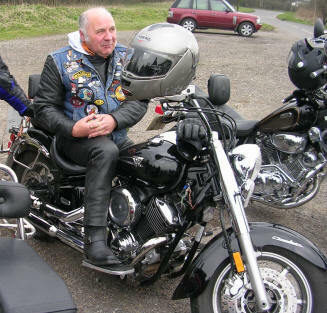 He was an Associate member for many years until the scrumpies dropped associate membership, so Bill bought the right bike and joined for real. After joining in 2015 'Cat' soon became a regular at Dorsets meets and on club rideouts. Simon joined the club in 2017 and from Wiltshire.